High Tension Strength (IML Foam) used on the front face of static loading apparatuses is produced only by PULS ELECTRONIC and is applied in its own devices as well as presented to other users occupied with the same area. 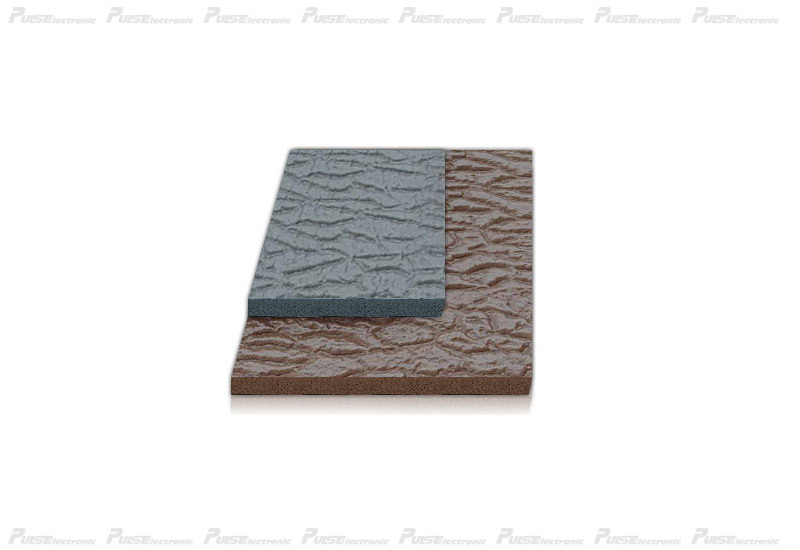 Given below porper utilization of the IML Foam supplies a long-time work without causing any problem. : 0-20KV. DC. Nominal. 12KV.